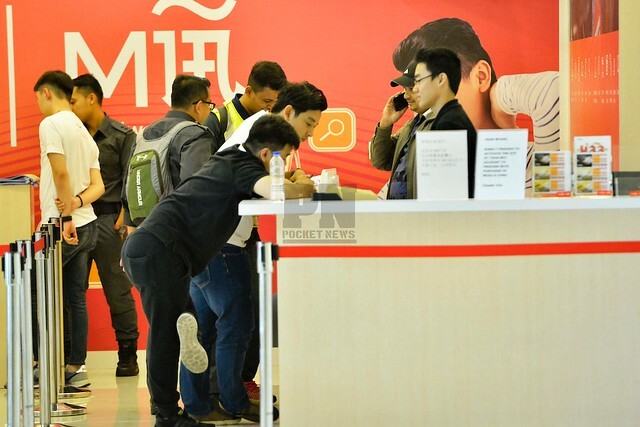 GEORGE TOWN, May 29 – Monetary enforcement authorities have raided M Mall O2O, a shopping mall that uses virtual money as its mode of payment. The team consisting of police officers, Bank Negara Malaysia (BNM), Domestic Trade, Cooperatives and Consumerism Ministry officers as well as those from other agencies arrived at the office of MBI International about 11am. The office is situated on the top floor of M Mall, where the virtual money issued by MBI can be used to exchange for goods and services, in Jalan Datuk Keramat here. Reporters and photographers who got wind of the operation were stopped from entering the office and were told to leave by the security personnel of the complex while no monetary authority has issued a statement on the issue.